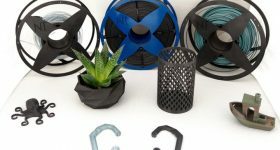 Polish 3D printing company 3D Lab is to premiere a spherical metal powder atomization device together with supporting software at formnext 2017. 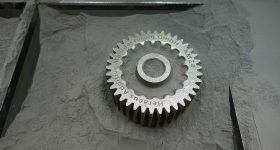 The machine, named the “ATO One”, is capable of producing spherical metal powders. Remarkably, the machine is billed as “office friendly”. Although at an early stage, it will be interesting to see how this project develops. 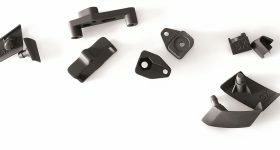 Especially given the challenges around producing metal powders – and the sizeable investment normally involved in such processes. 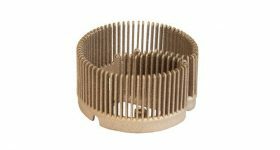 Metal powders are used to 3D print metal components using the powder bed fusion additive manufacturing technologies including selective laser melting and electron beam melting. 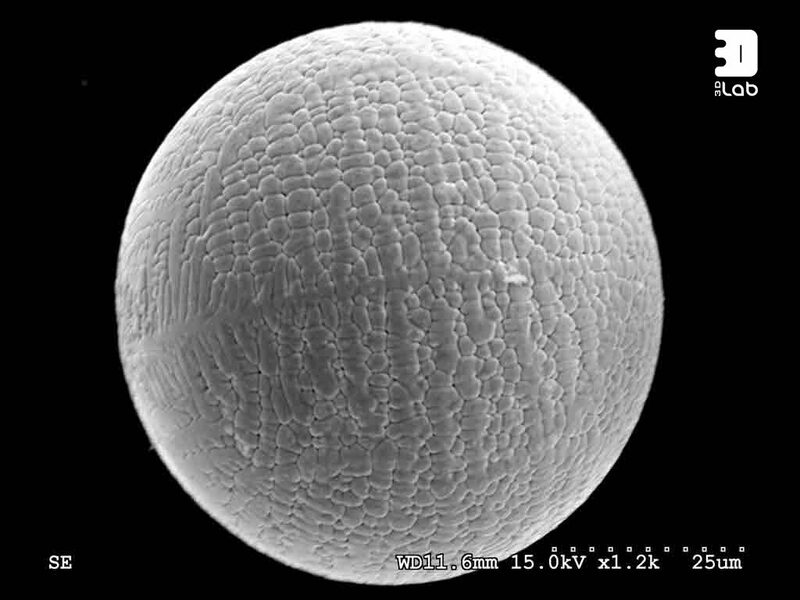 An electron microscope image of a single metal sphere, the key to all powder bed fusion based additive manufacturing. Image via 3D Lab. 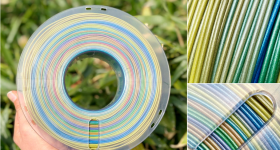 The ATO One machine was created in response to an increasing demand for metallic powders of varying sizes from SMEs, powder producers, and scientific institutions. 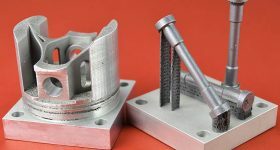 The current range of commercially available 3D metal powders is, according to 3D Lab, limited, with a high fulfilment time for even small quantities. 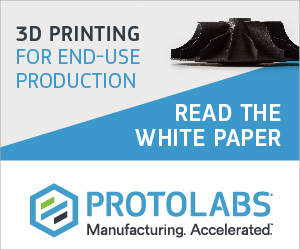 The high cost of materials and existing atomization systems is additionally prohibitive for companies who wish to expand into 3D printing, although most companies would purchase powder rather than an atomization system. It would seem that the ATO One is targeted towards research institutes, rather than those who need powder at volume. The ATO One has been designed to fit into compact office spaces. The operation and raw material costs are expected to be lower than the price of outsourcing atomization jobs. To improve the connectivity within the office the machine itself is integrated with WiFi, Bluetooth, USB, Micro SD and Ethernet. This is to enable wireless work process monitoring as well as remote maintenance communication, which will reduce maintenance costs. 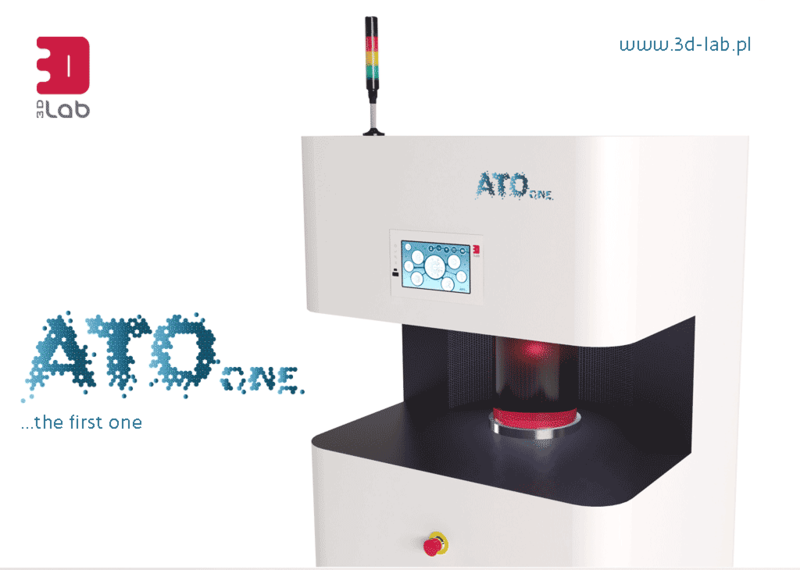 The ATO One features an office friendly interface and connectivity options. Render via 3D Lab. 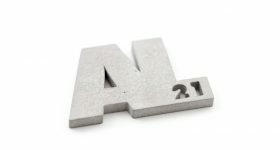 Capable of processing both reactive and non-reactive such as titanium, magnesium or aluminium alloys, the ATO One can produce medium grain sizes ranging from 20 to 100 μm, as well as narrow grain size distribution. 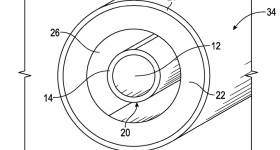 A single job by the machine promises to produce “up to several hundred grams of material”. 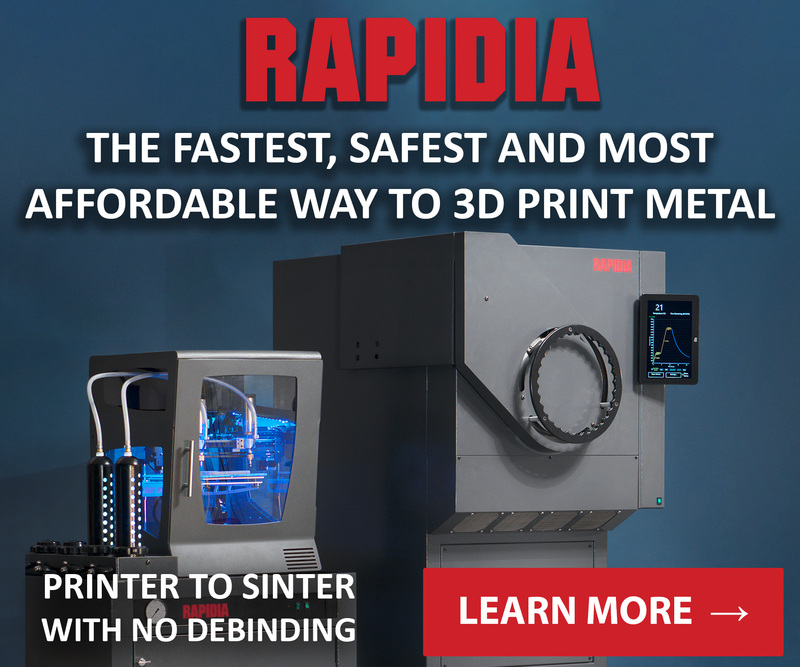 3D Lab hopes that such a workplace machine will increase adoption of 3D metal printing across industries, expand the range of spherical metal powders available for different applications, and reduce the time taken to introduce new alloys to the market. 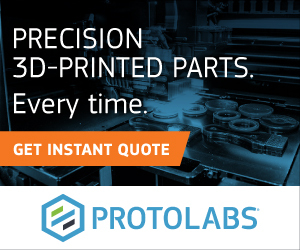 3D Lab, headquartered in Warsaw, Poland, is a reseller of 3D Systems printers and Orlas Creator machines. 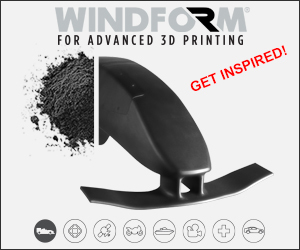 It additionally conducts research and development within metal powders. The ATO One machines are currently not scheduled for distribution until the end of 2018. 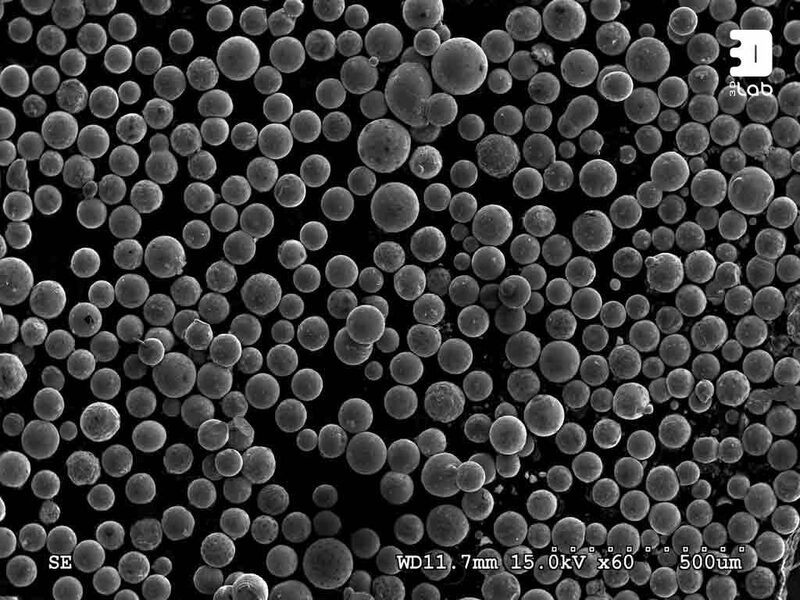 Spherical metal powders under an electron microscope, different powders have different applications. Image via 3D Lab. 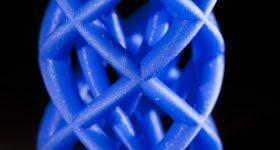 Be the first to hear about new 3D printing technologies by subscribing to our free 3D Printing Industry newsletter. Also follow us on Twitter, and like us on Facebook. Featured image shows a full view of the ATO One atomizer. Render via 3D Lab.